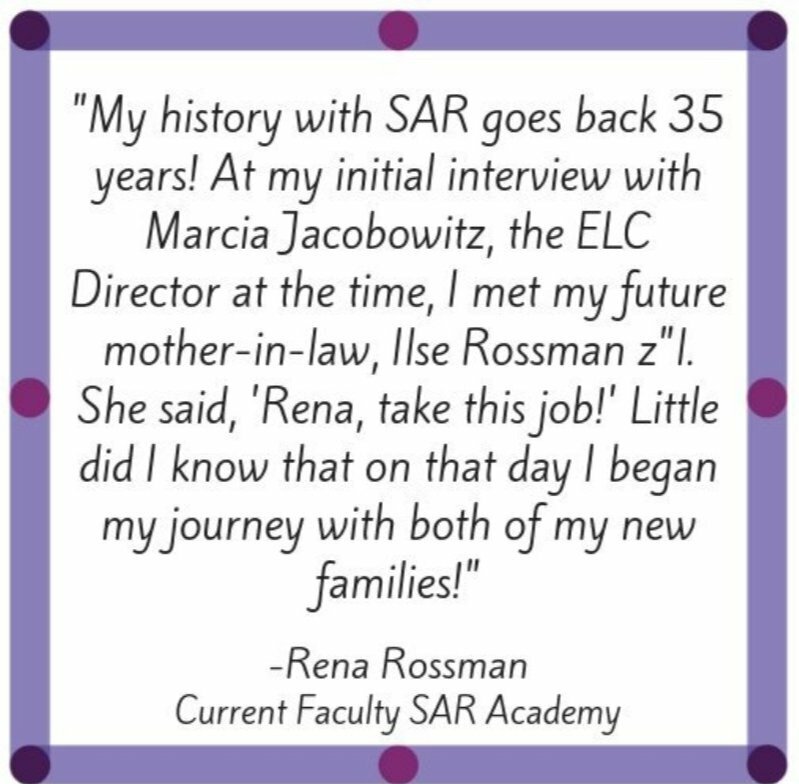 We are excited to share with you the third edition in our series of 50 Spectacular Stories in honor of SAR's milestone anniversary. It is wonderful to see the momentum of this initiative build up each month with various members of our Academy and High School community sharing stories and personal reflections to be part of the publication. 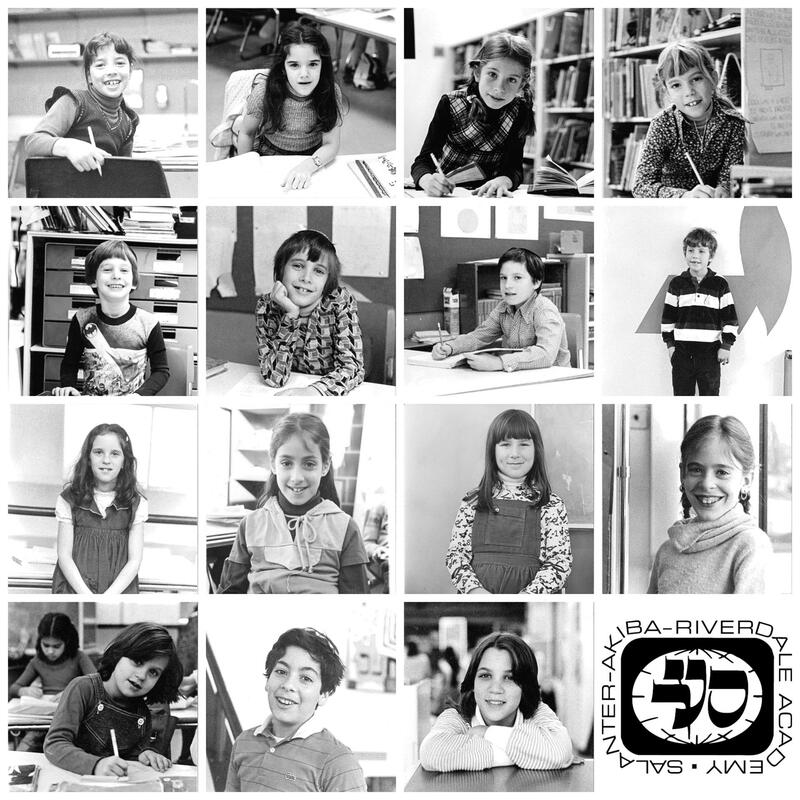 We invite YOU to participate in this spectacular initiative and look forward to celebrating our jubilee celebration with our community at SAR's 50th Anniversary Dinner this Saturday evening, Motzaei Shabbat, January 12, 2019. "All of Israel is responsible for one another." This phrase, incorporated into this community wide art project, epitomizes the actions and embrace of the SAR community at an extremely difficult period in my family's life. What we always knew, but experienced firsthand: each and every student is worthy of the investment of time, energy, talent, and care both inside and outside the classroom. Especially those who fall on very challenging times. Click HERE to read this moving, personal reflection. 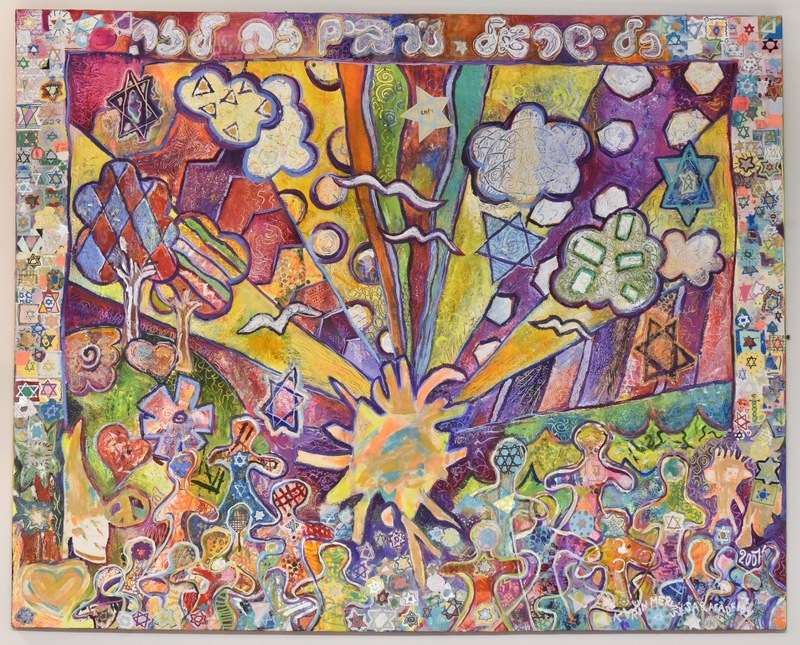 "On that Shabbat Chanukah, the beautiful work of our students was displayed in shuls throughout Riverdale, uniting us all as one community..."
Click HERE to read about this schoolwide Chanukah project of 2012. Being a student in a brand new school there were certainly many unknowns. Walking through the hallways on the first day of school, I overheard my peers in conversation: "Are you going to try out for the team?," "Does she give a lot of homework?," "Where is the teacher's office?." While these were all questions that were of interest to me, there was one question that I was in desperate search of an answer to: "When are tryouts for the SAR High School musical?" Click HERE to read about the impact of the arts at SAR. 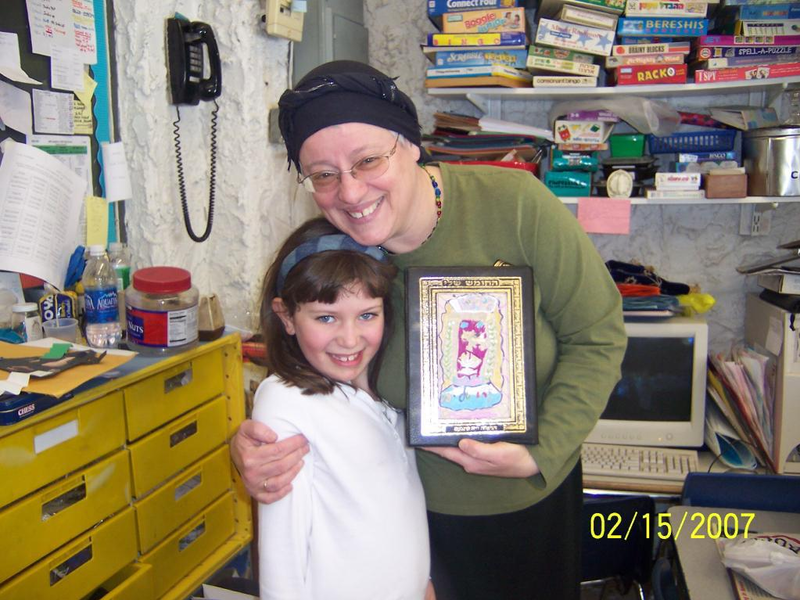 Starting from the age of seven, we were taught the value of Chesed and to put the needs of others before our own. We learned firsthand what it means to have a mindset of Chesed and live a life of Chesed. This middah is one that I continue to incorporate into my life each and every day. It was Morah Rivka-Rita Lewy who instilled this in me. Click HERE to read more about this lifelong lesson. These are the stories and reflections from our beloved community members, who through their connection and commitment to SAR left an indelible mark in the lives of so many. "In my memory, SAR had a remarkable way of helping its students experience life as a community. 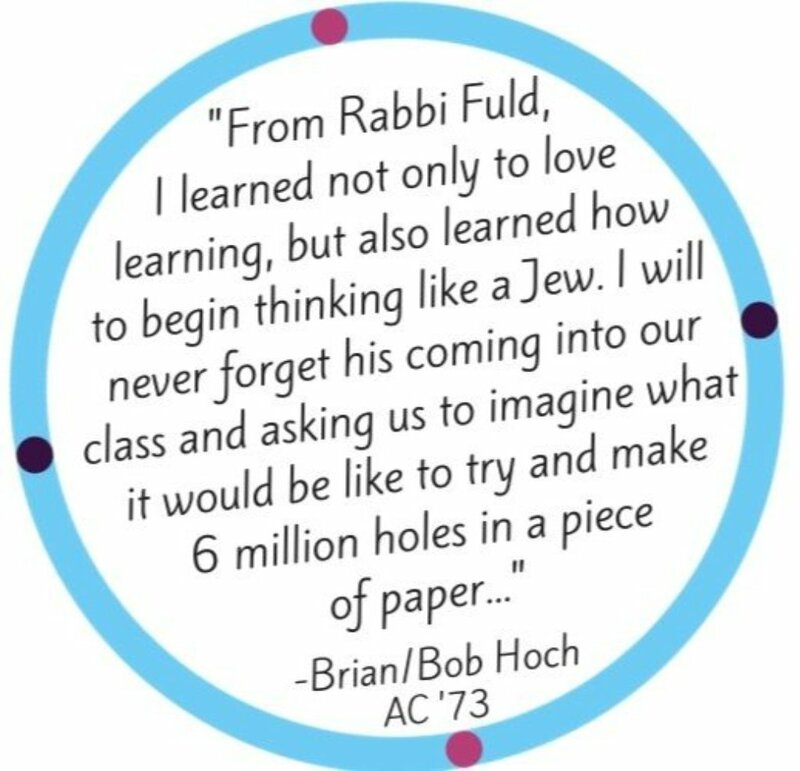 One particular memory is of Rabbi Chwat speaking to the school from the top of the building on the loudspeaker after his son, Mordy, had been injured in the 1980 attack on Hevron. ..."
"We were three head teachers and an assistant: Sandy Leiman, Lynne Goldsmith, Pearl Taback, and Jackie Binstock. For 14 years, from 1986-2000, we taught and challenged our students through projects, readings, discussions and presentations. This is how it worked..."
Click HERE to read how these SAR educators worked. "At the beginning of basketball season, Rabbi Cohn sat down with the full girls and boys basketball teams in the shul. He spoke about winning, but more importantly, he spoke about middot on the court. ...He absolutely made it clear that whether we won or lost just didn't matter if we didn't act like mentches." Click HERE to read SAR community tales and memories and to share your own stories, too. 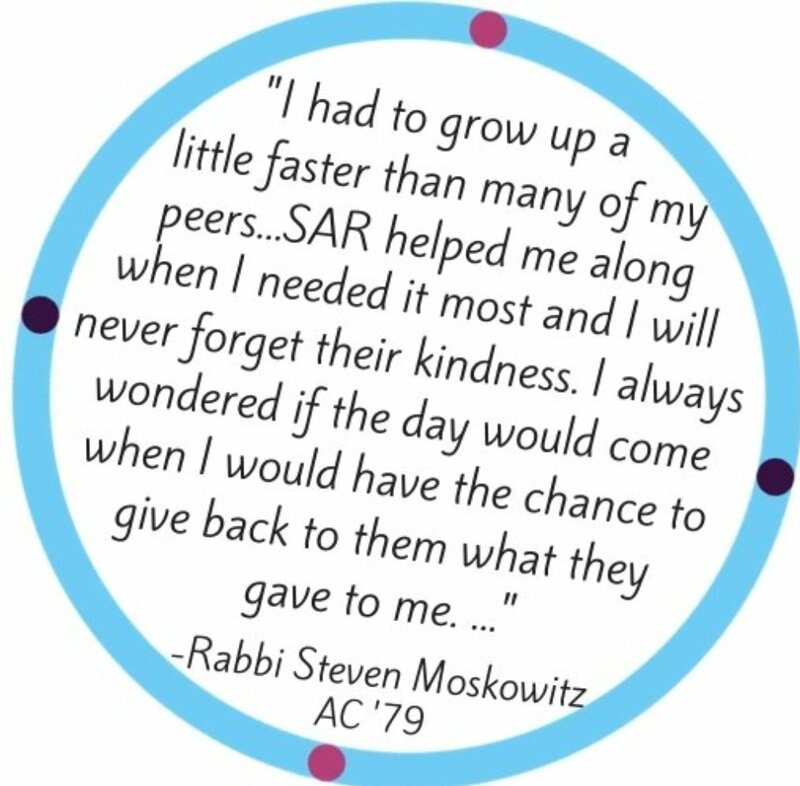 BE PART OF THIS AMAZING INITIATIVE CELEBRATING THE SAR COMMUNITY! Share your SAR STORY and personal reflections by clicking HERE. 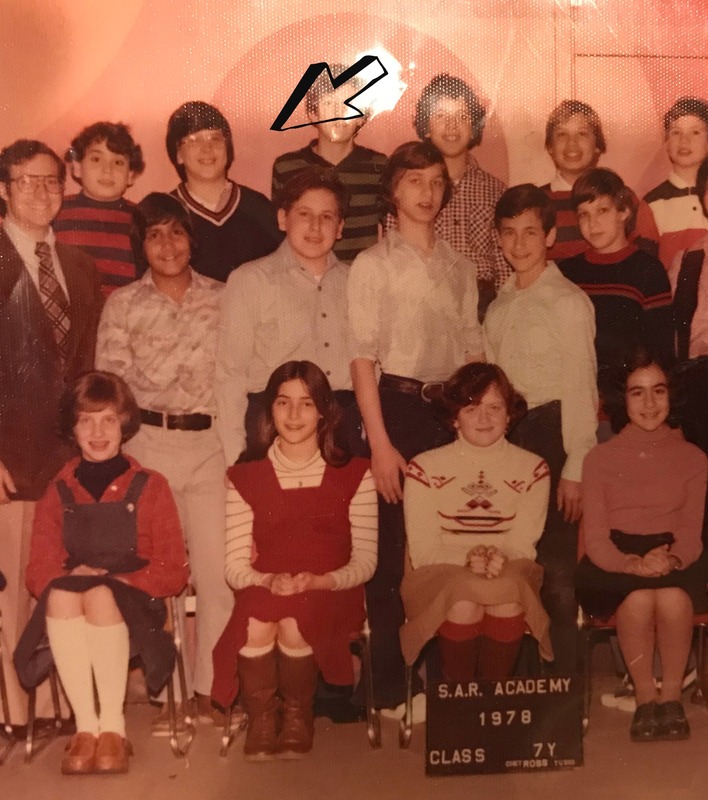 We're looking for memories of SAR alumni participating in Siddur and Chumash plays, Purim celebrations, Israel Day parade, and other stand-out moments of your days at SAR Academy and High School. 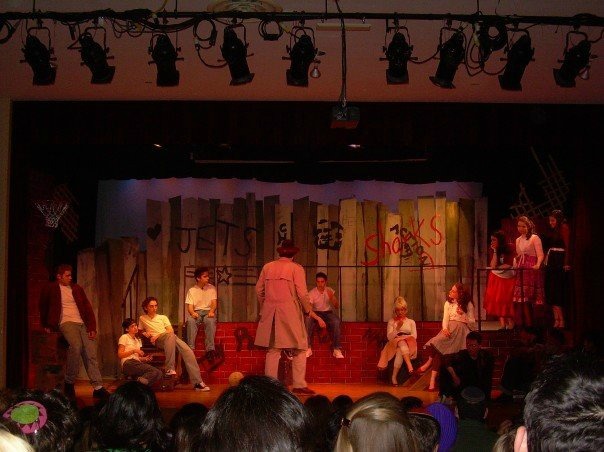 Send us PHOTOS from your days at SAR Academy and High School. JOIN the 50 Stories Committee. Email Lauren Katz, 50 Stories Project Manager.